A Jupiter woman is facing a felony charge after she allegedly tried to run over her daughter’s husband with her Mercedes-Benz, according to an arrest report. 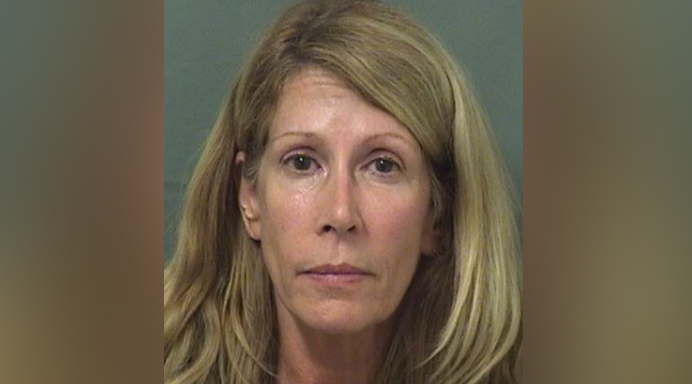 Kathleen Regina Davis, 58, admitted to Palm Beach Gardens police she had an affair with the 33-year-old man while he was with her daughter, the report said. Davis said the man ruined her relationship with her daughter after he told her of the affair. 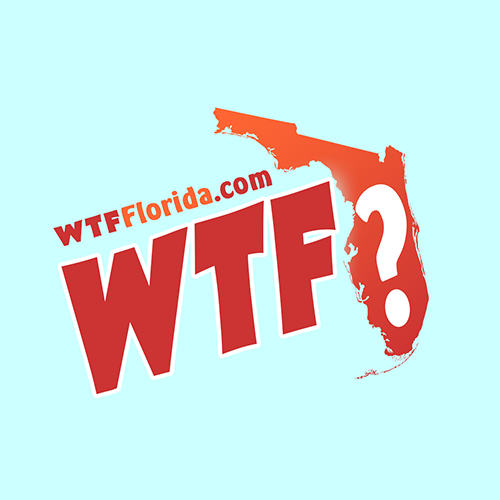 That led Davis on Sept. 20 to the man’s house in the 4400 block of Crestdale Street, west of Interstate 95 and north of Northlake Boulevard, where she allegedly tossed several eggs at his residence and vehicles. When police arrived, they saw Davis driving in circles in the front yard of the house while attempting to hit the man with her Mercedes. The man told police he was nearly hit by Davis’ vehicle multiple times. Davis told officers she wanted to run the man over and wanted him to die. The police report refers to the man’s relationship as an ex-boyfriend to Davis’ daughter. But records show that the man and Davis’ daughter are married. The couple is in the midst of divorce proceedings, according to records.